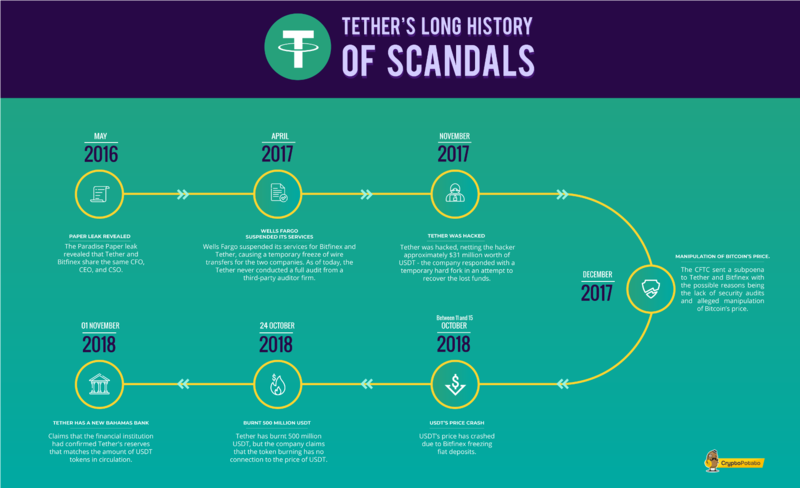 During Tether’s four year history, it has been constantly beset with numerous scandals. In April 2017, Wells Fargo suspended its services for Bitfinex and Tether, causing a temporary freeze of wire transfers for the two companies. In May 2016, the Paradise Paper leak revealed that Tether and Bitfinex share the same CFO, CEO, and CSO. In November 2017, Tether was hacked, netting the hacker approximately $31 million worth of USDT – the company responded with a temporary hard fork in an attempt to recover the lost funds. In December 2017, the CFTC sent a subpoena to Tether and Bitfinex with the possible reasons being the lack of security audits and alleged manipulation of Bitcoin’s price. 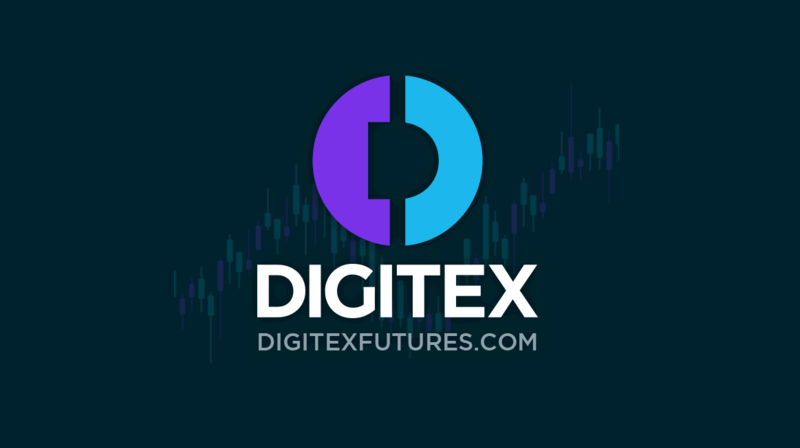 Between October 11 and 15, 2018, USDT’s price crashed because Bitfinex froze fiat deposits. 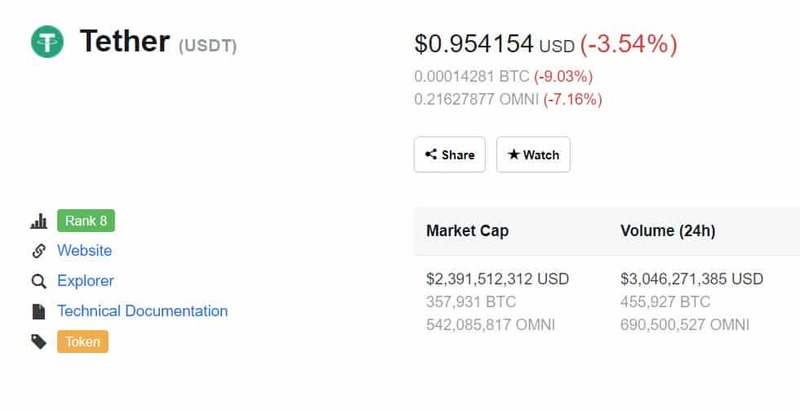 On October 24, 2018, Tether burnt 500 million USDT, but the company claimed that the token burning had no connection to the price of USDT. Tether – dubbed “Realcoin” at the time – was created in July 2014. In little more than four years, the creators of the stablecoin have managed to create noteworthy chaos – consisting of numerous scandals and issues – around the USD-pegged digital currency. We’ve collected all the dubious events that have dogged Tether. We’ve also asked a prominent investment firm’s research analyst on her views on the stablecoin issuer, which we will feature in the last part of the article. Let’s dive in! In April 2017, the San Francisco-based multinational bank, Wells Fargo, suspended its services for Tether and Bitfinex – the two organizations share the same CEO (more on this later) – blocking approximately $180 million of the organizations’ funds. 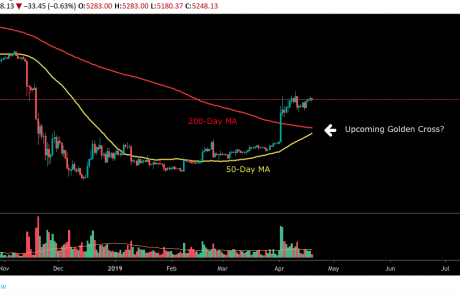 At the time, Tether stated that it was experiencing serious delays in processing international wires to and from Tether to users. According to the company, all of Tether’s Taiwanese banks blocked and refused all incoming international wires from April 18, 2017, which was a result of the Wells Fargo ban. Despite the blocked funds, Tether stated that their customers with Taiwanese bank accounts were not experiencing any issues regarding their transfers and withdrawals. On the other hand, non-Taiwanese Tether users were unable to send wires to the company. The organization claimed that they were looking for an urgent solution to the problem. 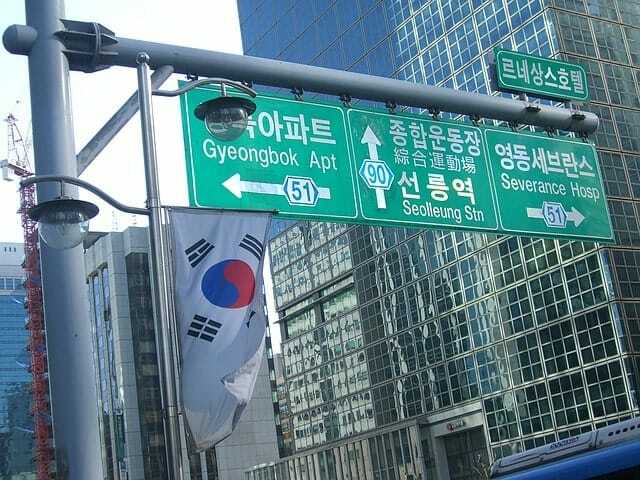 Soon after the Wells Fargo ban, Bitfinex and Tether sued the U.S. financial institution for allegedly prohibiting four banks in Taiwan – including KGI Bank, First Commercial Bank, Hwatai Commercial Bank, and Taishin Bank – from doing business with the two companies, resulting in a temporary freeze of wire transfers for the crypto services. 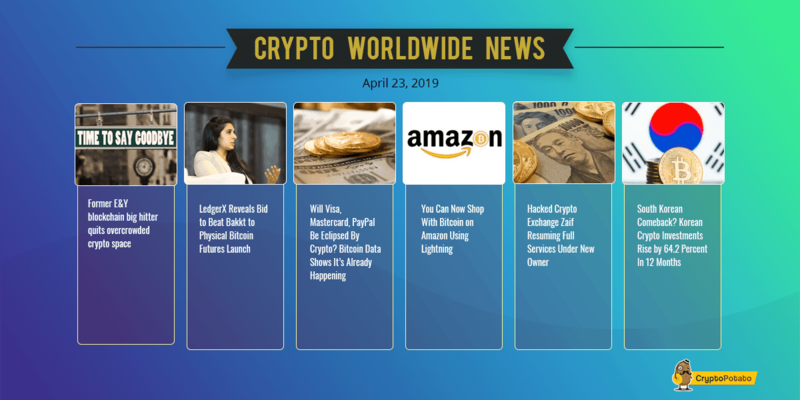 Bitfinex and Tether sought an injunction against Wells Fargo – which would allow the two organizations to resume their wire transfers – as well as over $75,000 in compensation for the damages the multi-national bank had allegedly caused. Later, the two companies stepped back from the legal case and admitted that they only sued Wells Fargo to “buy themselves time”. Around the second quarter of last year, critics accused Tether of “printing” USDT tokens without the necessary USD collateral behind the dollar-pegged digital currency. 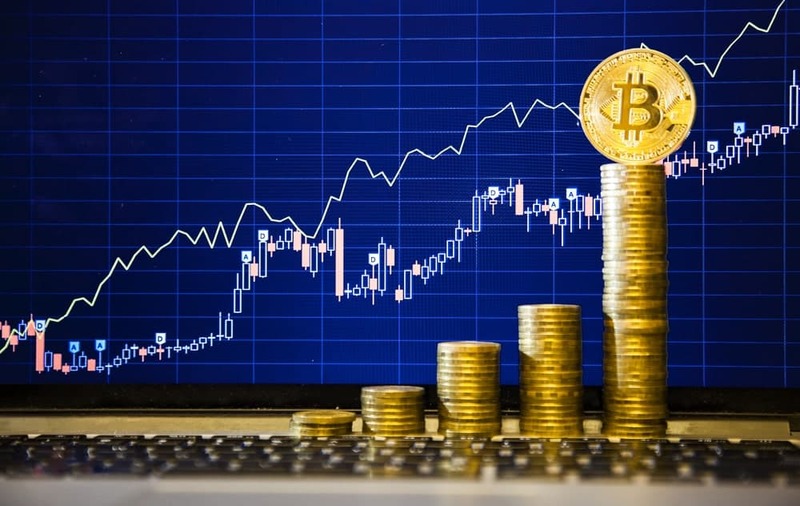 The critics – led by the anonymous Medium blogger Bitfinex’ed – claimed that Tether’s goal with the continuous USDT creation was to drive up Bitcoin’s price artificially. 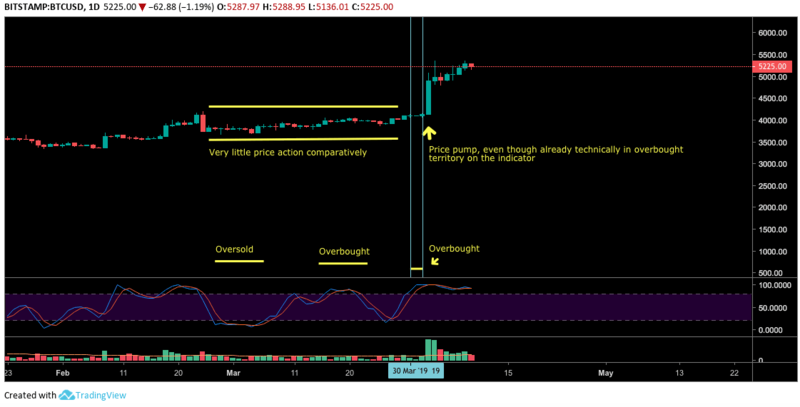 There are rumors that Tether’s alleged price manipulation played a large part in Bitcoin’s late 2016 and early 2017 bull run. Since Tether promised continuous security audits as well as to disprove its critics, it hired the firm Friedman LLP to assess whether the organization had enough USD reserves. In September 2017, the security auditor published a preliminary report where they stated that Tether had $442.9 million worth of cash in reserves, which was the exact amount of tokens they had in circulation at the time. However, as Friedman’s findings were not a full report, the information the firm provided was skin-deep, containing numerous caveats. But Friedman was never able to conduct a full report on Tether as in January 2018 the company behind the USD-pegged digital currency announced that the relationship between the two organizations had ended. “We confirm that the relationship with Friedman is dissolved. Given the excruciatingly detailed procedures Friedman was undertaking for the relatively simple balance sheet of Tether, it became clear that an audit would be unattainable in a reasonable time frame. As Tether is the first company in the space to undergo this process and pursue this level of transparency, there is no precedent set to guide the process nor any benchmark against which to measure its success,” Tether stated in a blog post. Based on the company’s statement, it is not clear whether Tether fired Friedman or the security auditor had broken the contract with the token issuer. In the same week, Bitfinex’s name was removed from the list of clients (Friedman was also conducting security audits for the cryptocurrency exchange) on the security auditor’s website. As of today, Tether has yet to conduct a full audit on the company’s USD reserves. A few months ago, the law firm Freeh Sporkin & Sullivan, LLP (FSS) published a report claiming that the organization’s tokens are fully backed with USD. 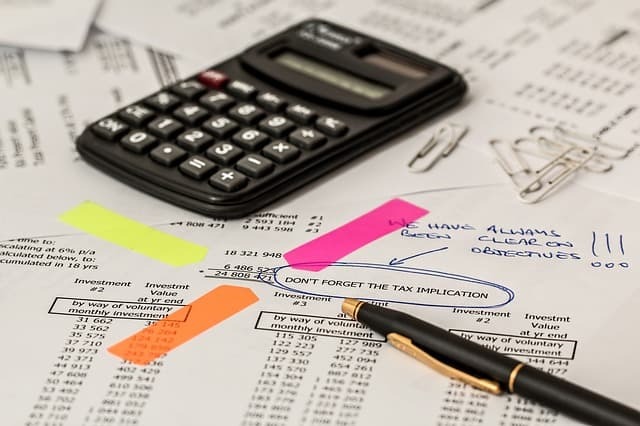 However, the crypto news outlet CoinDesk examined the report, concluding that it was still not a real audit, and the law firm’s report, in a similar way to Friedman’s preliminary findings, contains multiple caveats. There’s been quite some controversy in the cryptocurrency community surrounding Tether and its relationship with Bitfinex. Rumors started to come out regarding the connection between the two companies. At the time, the two firms denied the allegations insisting that Tether and Bitfinex are two separate organizations. However, the rumors turned out to be true and were confirmed by the International Consortium of Investigative Journalists’ (ICIJ) “Paradise Papers” leak, as both Tether and Bitfinex were present in the documents, sharing the same Chief executive, Ludovicus Jan Van Der Velde. The Paradise Papers leak also showed that the offshore law firm Appleby helped Philip Potter, the Chief Strategy Officer of Bitfinex, and Bitfinex Chief Financial Officer Giancarlo Devasini in setting up Tether in the British Virgin Islands in September 2014. Little known is known about Mr. Devasini and Mr. Van Der Velde. However, Mr. Potter managed to keep a high profile even before being a Bitfinex – and Tether – executive. He worked at Morgan Stanley in the 1990s but was fired from the company after bragging to The New York Times about his expensive Rolex watch, luxurious lifestyle, and aggressive tactics for making money. On November 21, 2017, Tether published a critical announcement on the company’s website stating that they had been hacked two days before. 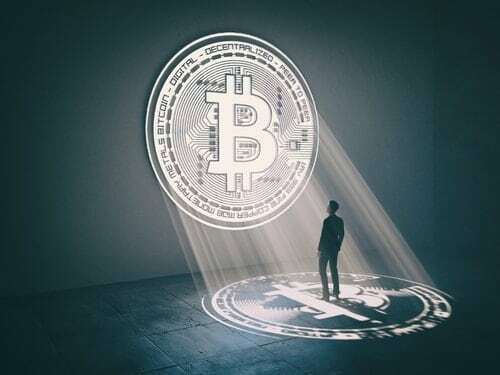 The breach – which had taken place on November 19, netted the attackers approximately $31 million worth of USDT tokens, which were removed from the Tether Treasury wallet. 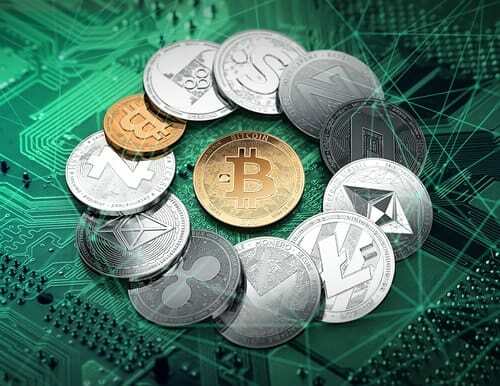 The company stated that, as they were the issuer of the stolen tokens, Tether wouldn’t redeem any of the digital currencies that were in possession of the hackers. 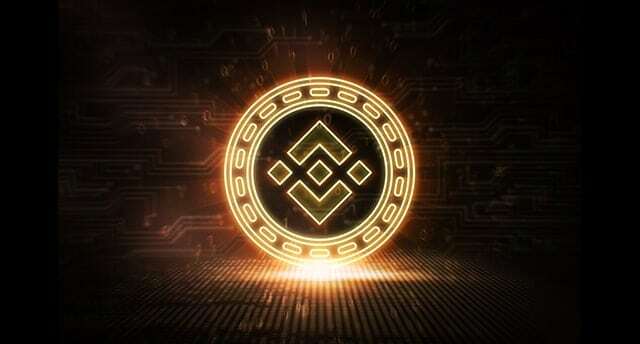 According to the organization, they were in the process of recovering the stolen tokens to prevent them from entering the broader ecosystem. Tether warned their customers not to accept any USDT tokens from the attacker’s address or any connected addresses since those tokens were flagged and declared as not redeemable by Tether for USD. Following the hack, Tether temporarily suspended its back-end wallet service and allegedly started a “thorough investigation” into the cause of the attack to prevent similar breaches in the future. Furthermore, Tether issued a temporary hard fork to the Omni Layer – the company is built on top of the Omni Layer, using Omni Core as the software – to prevent any movement of the stolen tokens from the attacker’s address. 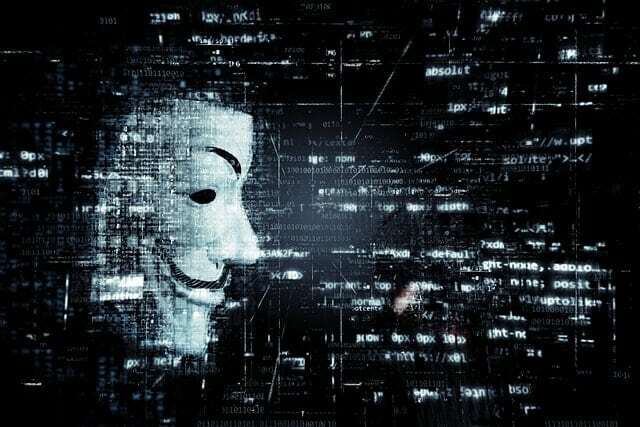 The organization urged all Tether integrators to install the software as quickly as possible, so the hacker would be unable to move USDT from his address. “Tether issuances have not been affected by this attack, and all Tether tokens remain fully backed by assets in the Tether reserve. The only tokens that will not be redeemed are the ones that were stolen from Tether treasury yesterday. 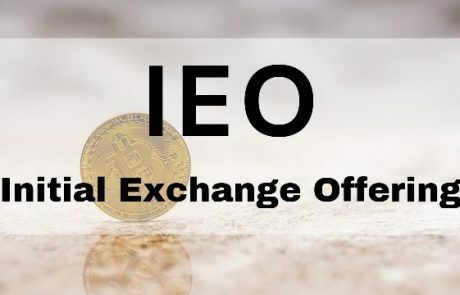 Those tokens will be returned to treasury once the Omni Layer protocol enhancements are in place,” the company added. One of the largest scandals in Tether’s (and Bitfinex’s) history was when the U.S. Commodity Futures Trading Commission (CFTC) subpoenaed the USD-pegged token issuer and the cryptocurrency exchange. The U.S. regulator sent out subpoenas on December 6, 2017, to both companies. However, it is not clear what the CFTC is actually investigating or the reasons for the investigation. However, just checking the scandalous history of both Tether and Bitfinex, there could be multiple reasons for the U.S. regulator’s investigation. Firstly, the subpoena was sent out three days after Bitfinex and Tether admitted that they shared the same CEO in the person of Jan Ludovicus Van Der Velde. Secondly, the regulator could be suspicious of Tether’s real USD reserves. 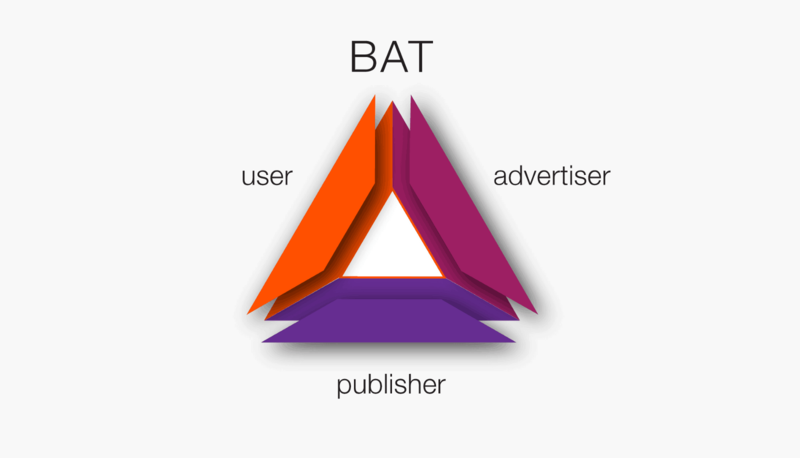 As mentioned before in this article, the company has always claimed that its tokens are backed with real cash. However, it has failed to complete a full audit with a third-party security firm. There were plenty of rumors accusing Tether of printing USDT tokens “out of thin air”, which allegedly drove up the price of Bitcoin, leading part of the community to accuse Tether of market manipulation. 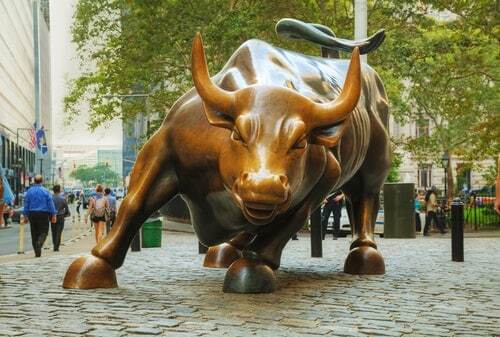 As that is illegal in the United States, the CFTC could be investigating whether these allegations are true. 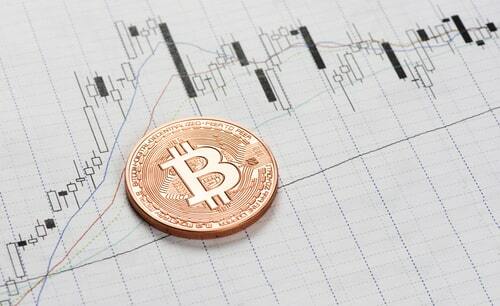 Furthermore, on the price manipulation side, University of Texas professors John Griffin and Amin Shams have published a study strengthening the crypto community’s allegations and accusing Tether of manipulating Bitcoin’s price. The paper – titled “Is Bitcoin Really Un-Tethered?”-, could be used as evidence in the CFTC’s investigation. 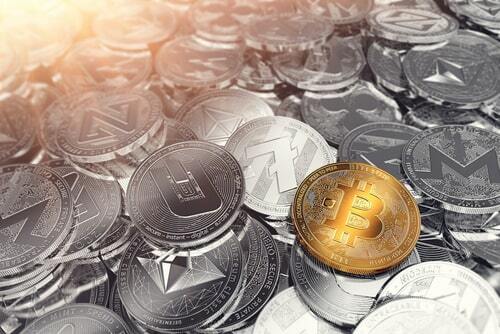 The study set out to understand how the approximately 2.5 billion USDT that were issued by Tether flowed through the crypto market. 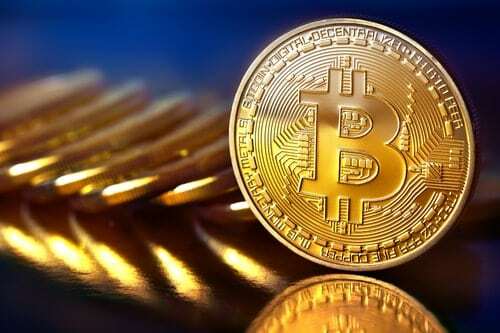 Mr. Van Der Velde has denied the allegations claiming that USDT issuances can’t be used in any way to manipulate the prices of cryptocurrencies. “Bitfinex nor Tether is, or has ever, engaged in any sort of market or price manipulation, Tether issuances cannot be used to prop up the price of Bitcoin or any other coin/token on Bitfinex,” he said. After the U.S. regulator’s subpoena, an anonymous individual filed a Freedom of Information Act (FOIA) request to the CFTC to uncover the real reason for the Bitfinex-Tether investigation. However, in June 2018, the CFTC denied this request stating that the requested records are exempt from the FOIA’s disclosure agreement. “We routinely receive legal process/inquiries from law enforcement agents and regulators conducting investigations, and it is our policy not to comment on the specifics of any such requests,” Kasper Rasmussen, Bitfinex’s director of communications said regarding the CFTC’s subpoena. 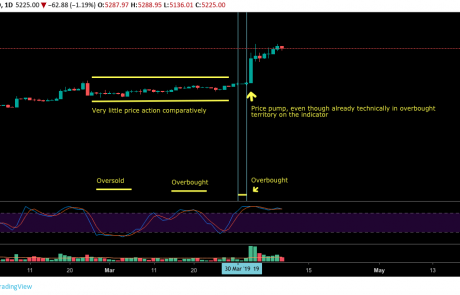 On October 11, Tether started to show signs of weakness going under its $1 peg – experiencing a 2.1% decline. On the other hand, the rival stablecoin, TrueUSD, increased its price by 4%. 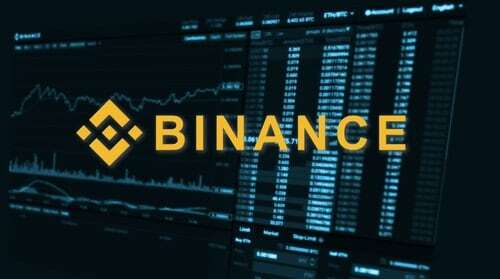 The most likely reason behind the price decline could be Bitfinex – which is the second biggest holder of Tether (and shares the same key executives, as we know) – halting all fiat deposits on the exchange. 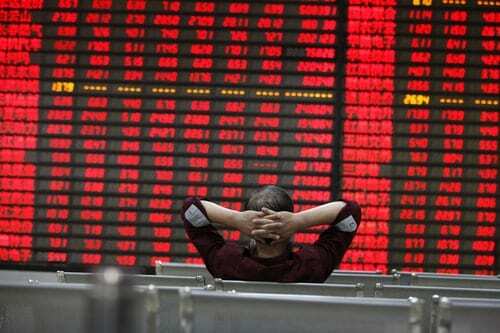 Rumors claim that the cryptocurrency exchange halted fiat deposits because the financial institution HSBC closed its accounts due to becoming insolvent. In 24 hours between October 10 and 11, 100 million USDT tokens were sent out from Bitfinex and moved to unidentified addresses. On October 15, Tether’s price crashed, causing the digital currency’s price to drop to $0.95.5, representing a daily loss of 3.5 percent. On October 24, Tether announced that the organization had burned 500 million USDT tokens. 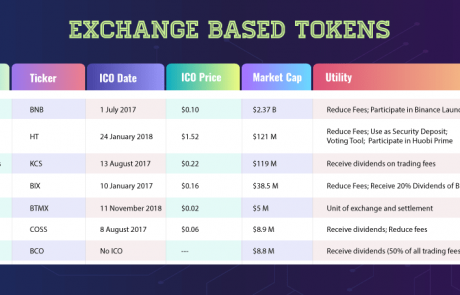 One logical reason for the company doing this was to stabilize the price of its tokens – as of October 29, USDT’s price was almost $1 ($0.994). “Tether has switched banks several times over the past few years, and they have been unable to verify that their tokens are fully-backed by U.S. dollars,” she said. According to Ms. Hays, until the stablecoin-issuer can prove its reserves, they will continue to be the target of “speculative attacks.” She pointed out that Tether clearly states in its Terms of Service that the company is not legally obligated to convert USDT tokens to USD. Ms. Hays emphasized that, even if Tether manages to prove its fiat reserves, they do not have to give back fiat to those users who seek redemption. “The rise of other stablecoins such as the USD Coin (USDC) and central bank issued stablecoins will take away Tether’s market share,” she added. On November 1, 2018, Tether announced that the company had opened a bank account in the Commonwealth of The Bahamas at Deltec Bank & Trust Limited. According to the stablecoin-issuer, the requirement at Deltec for accepting Tether as a client included a deep screening of the company. 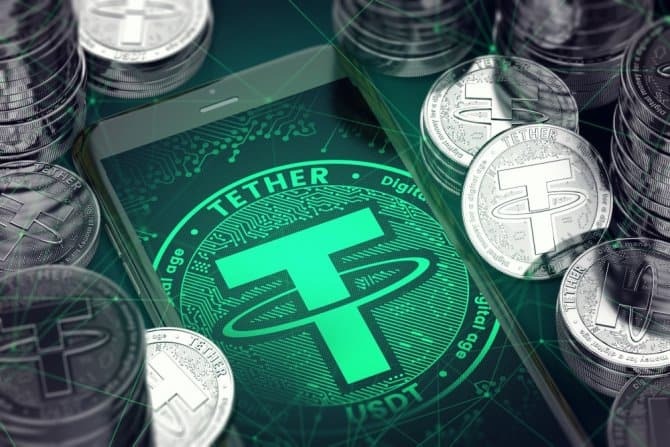 Tether stated that they have passed the review, which included an analysis of the company’s compliance processes, policies, and procedures, a full background check of the shareholders as well as ultimate beneficiaries and officers of the firm, and assessments of Tether’s treasury management policies and the ability to maintain the USD-peg at any moment. Tether stated that Deltec will review the stablecoin-issuer on an ongoing basis and that the financial institution’s due diligence process was conducted throughout a period of several months. 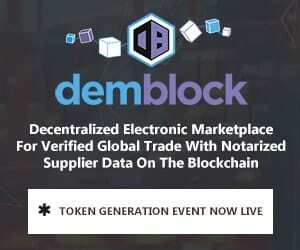 The Bahamas-based bank, according to Tether’s statement, identified the results as positive, allowing the stablecoin-issuer to create a bank account at Deltec. Alongside the announcement, Tether published an official letter from Deltec, in which the bank confirms that on October 31, 2018, the stablecoin-issuer held approximately $1.8 billion of reserves in its account. At the time, CryptoPotato checked the transparency page of the company, and we found that the reserves Deltec confirmed matched the amount of USDT tokens in circulation. We reached out to Tether to comment on this story. However, we’ve yet to receive a reply from the company.